The Illinois-Indiana Sea Grant College Program (IISG) Faculty Scholars Program is a professional networking and development opportunity to support faculty from institutes of higher learning in Illinois and Indiana who wish to develop extension, education or communication capacities related to their scholarly interests. 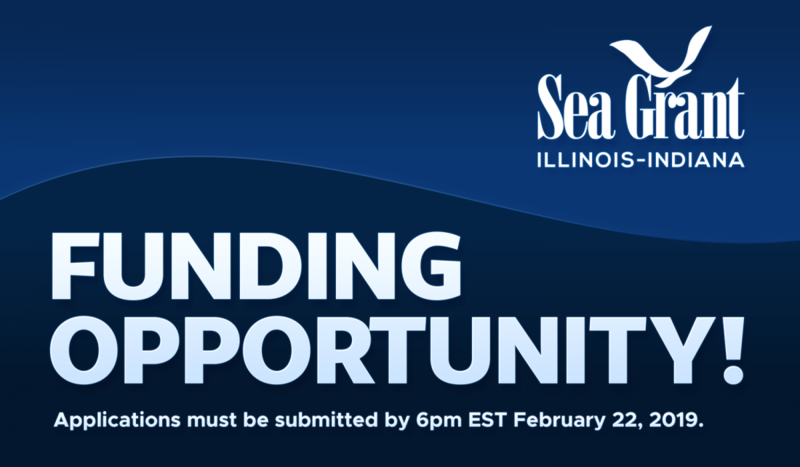 Applicants can request up to $12,000 to support activities that further the IISG mission to empower southern Lake Michigan communities to secure a healthy environment and economy. The Sea Grant Scholars Program consists of a program introduction phase and a proposal development phase. Specific deliverables include a preliminary product, such as a literature review or needs assessment, and a fully developed proposal to submit to an external funding agency. Funding to support scholar activities will last one year starting May 1, 2019. Scholars will be expected to participate in networking activities with IISG staff and stakeholders throughout their tenure. View the full request for applications. Applications should be emailed to iisgres@purdue.edu by 6:00 p.m. EST on February 22, 2019​.  If you have questions about the Faculty Scholars Program, please contact IISG Research Coordinator Carolyn Foley (cfoley@purdue.edu).